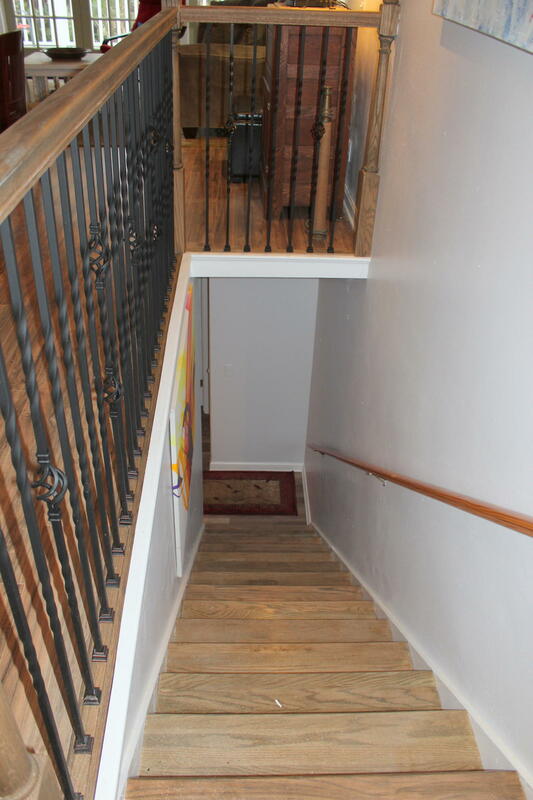 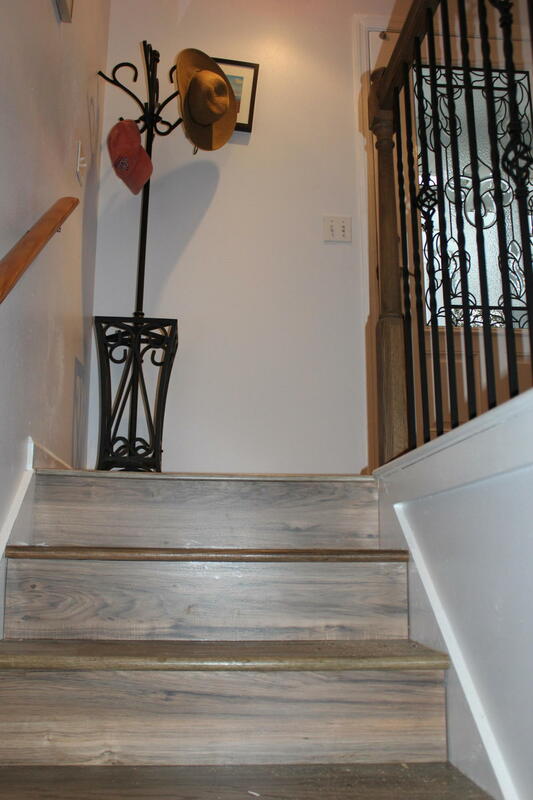 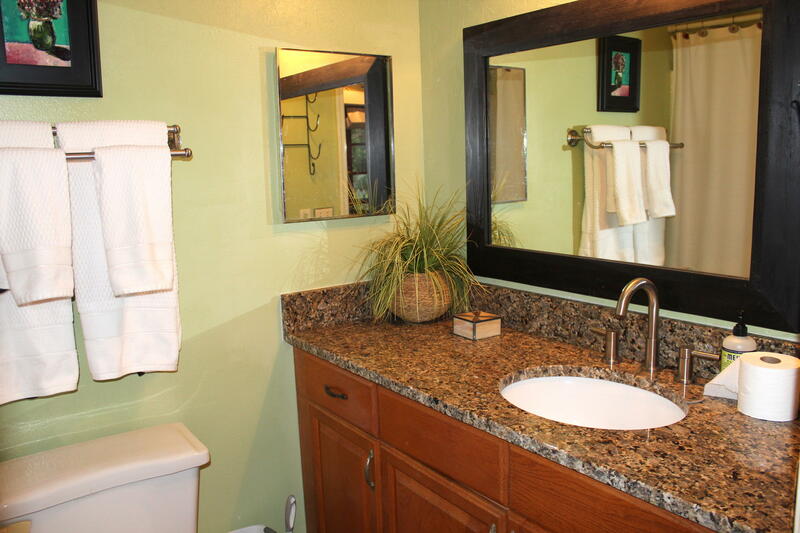 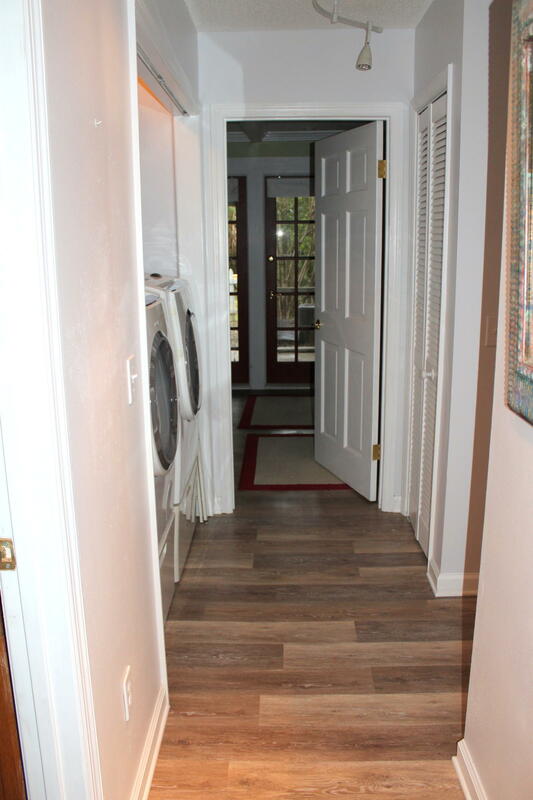 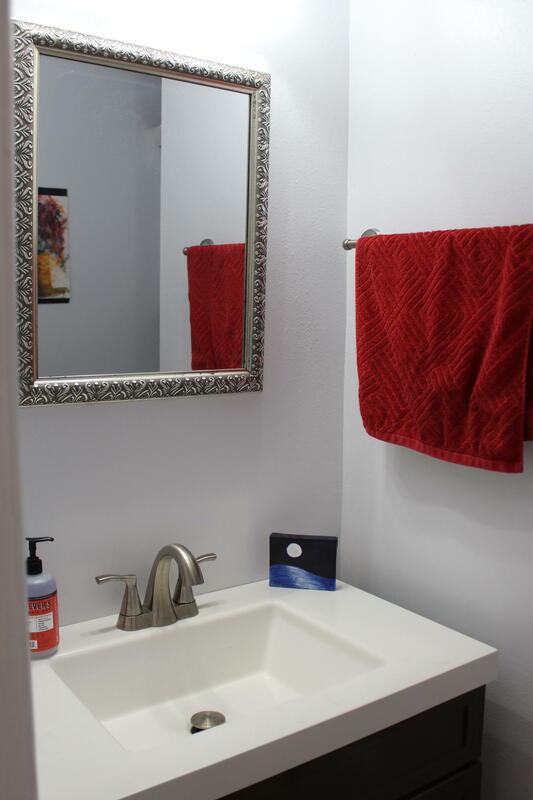 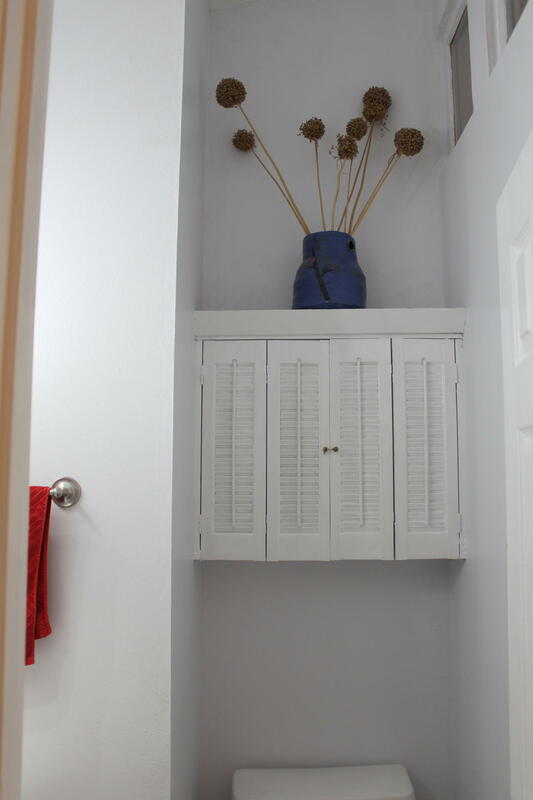 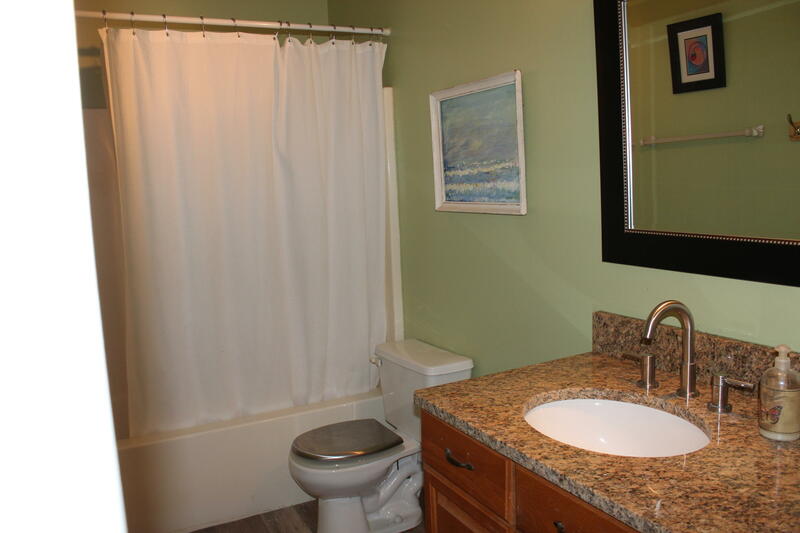 Total renovation from the floors to the kitchen to the bathrooms - All new and beautifully redone. 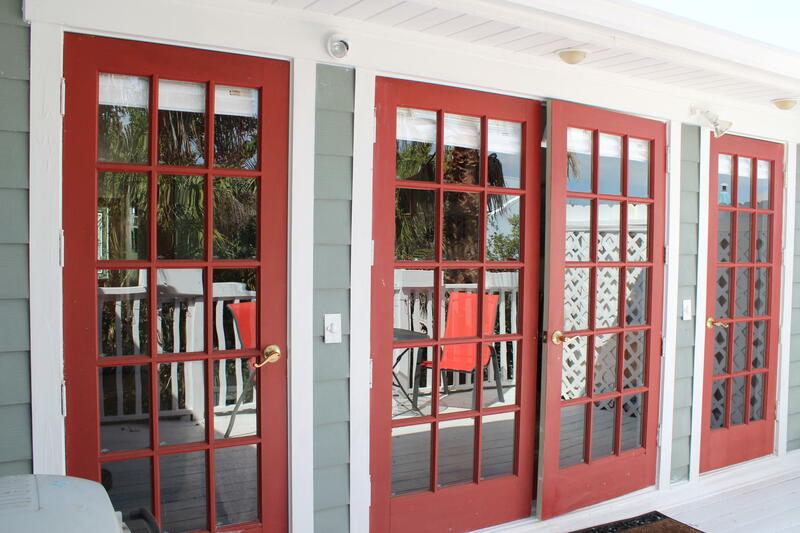 You have to come see the difference in this home located in a small community with deeded beach access across the street and low HOA fees. 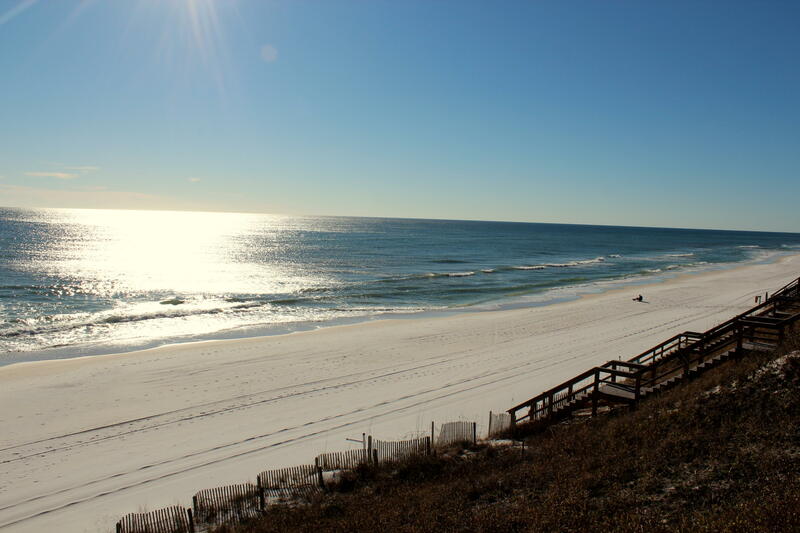 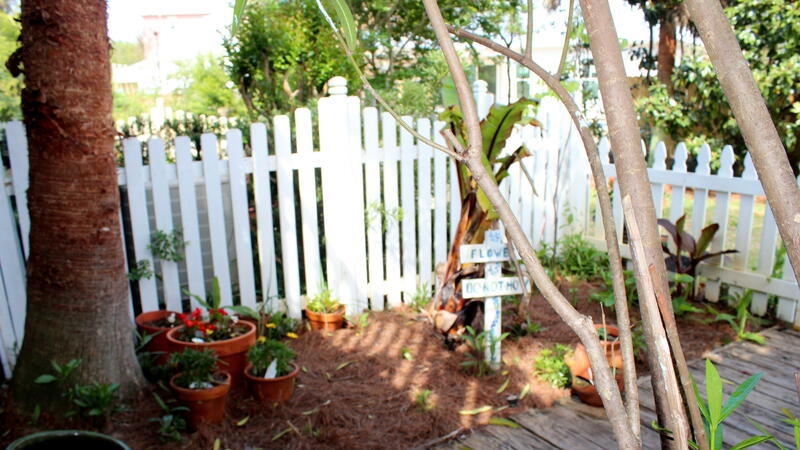 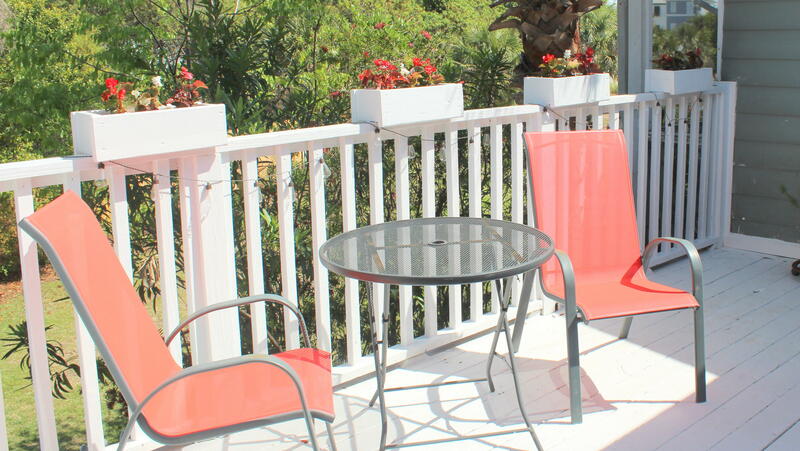 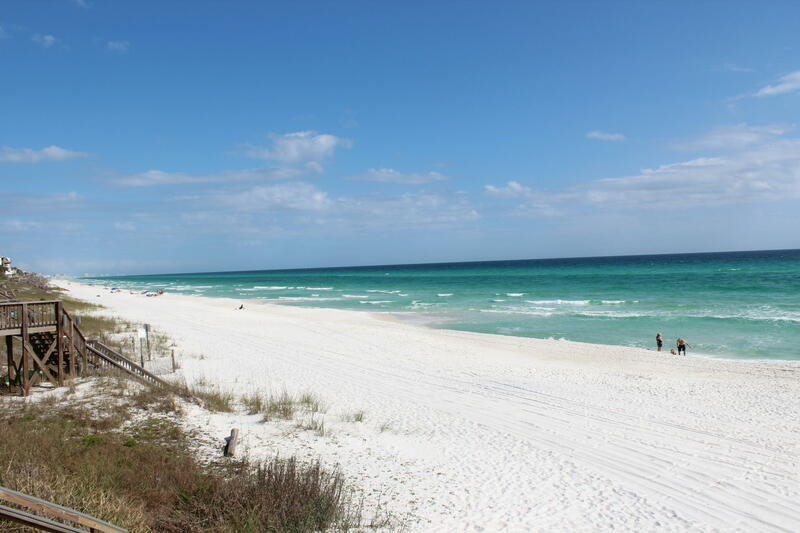 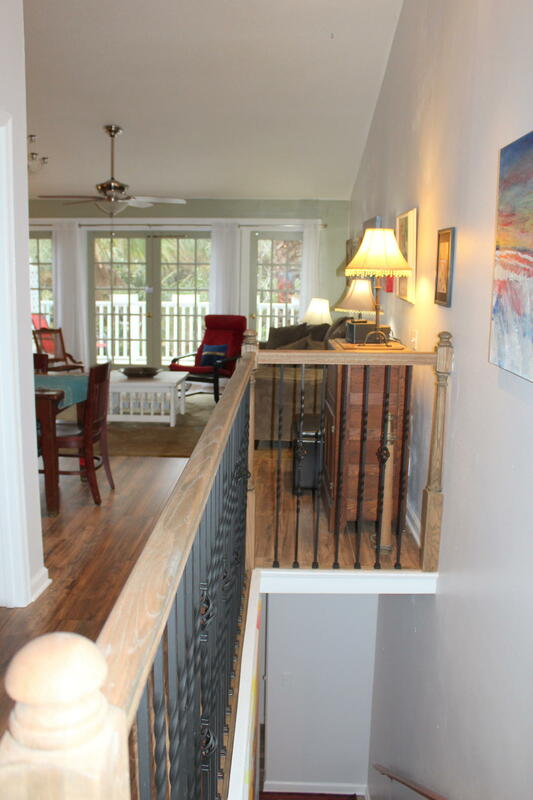 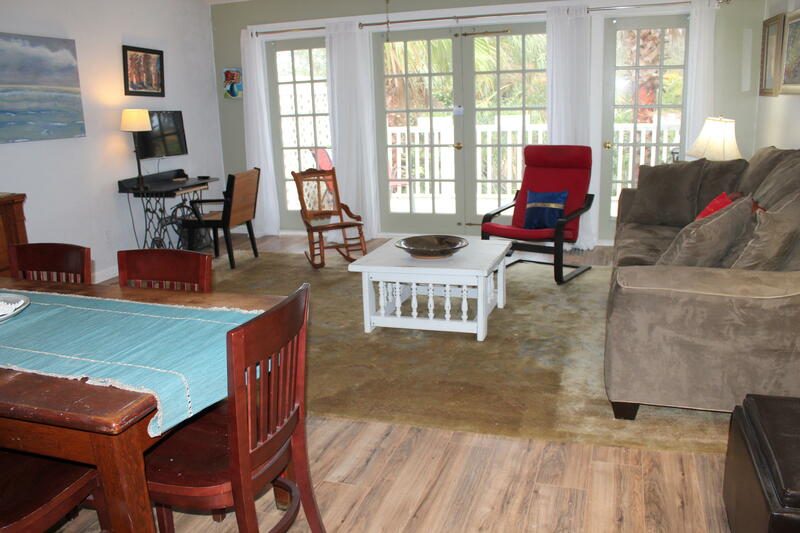 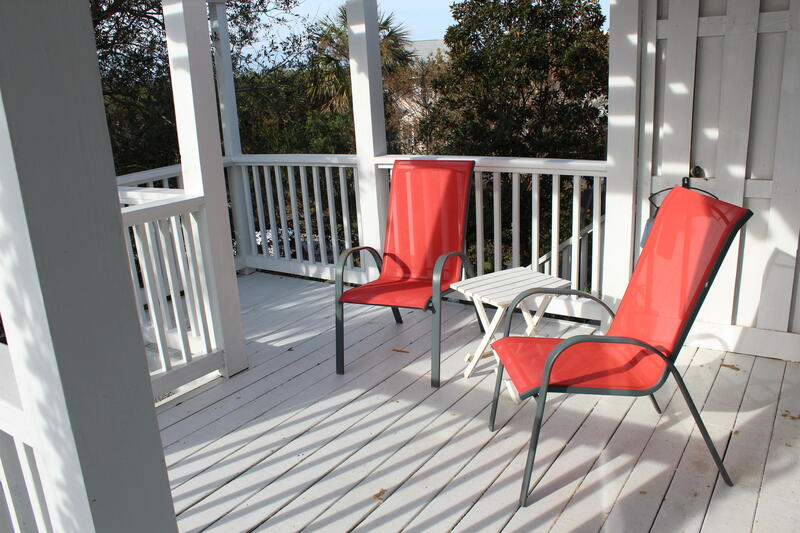 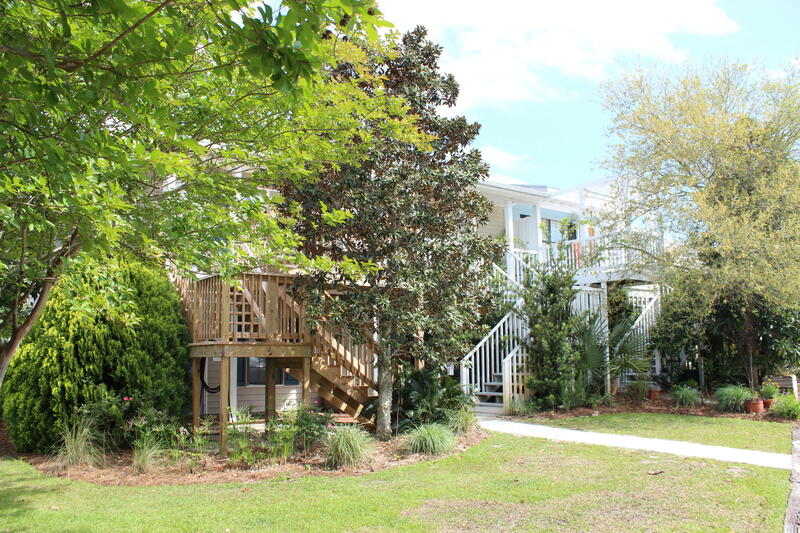 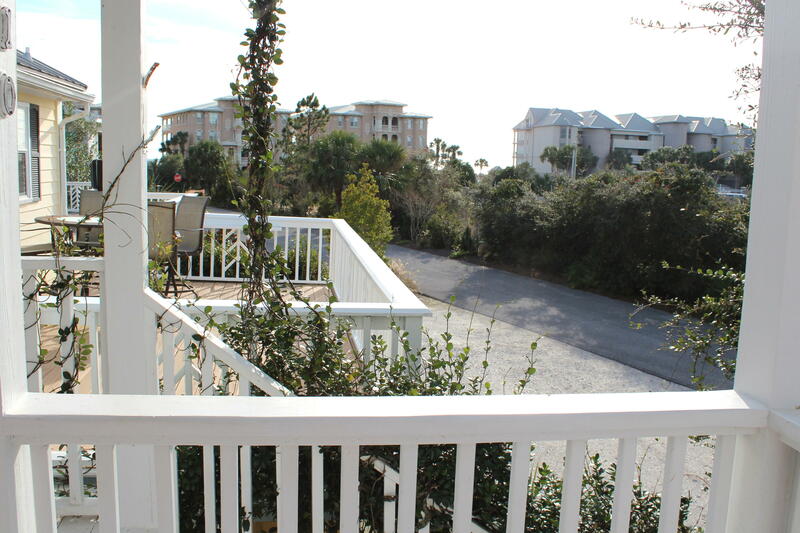 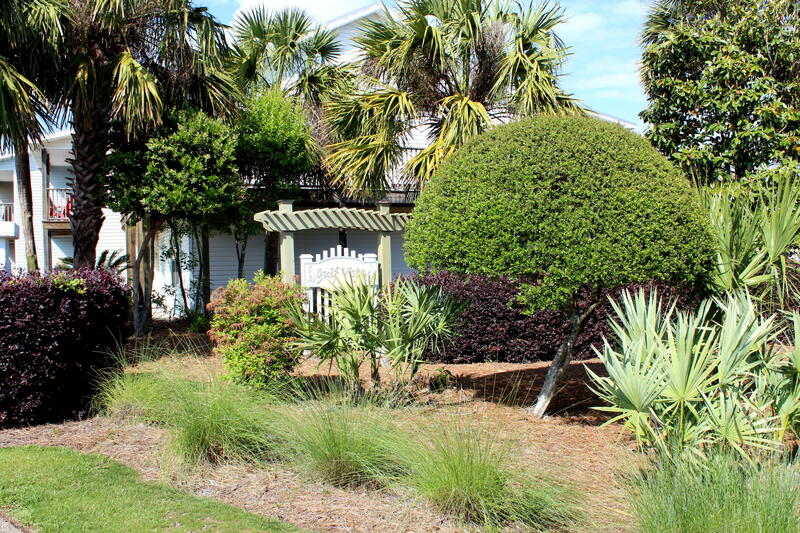 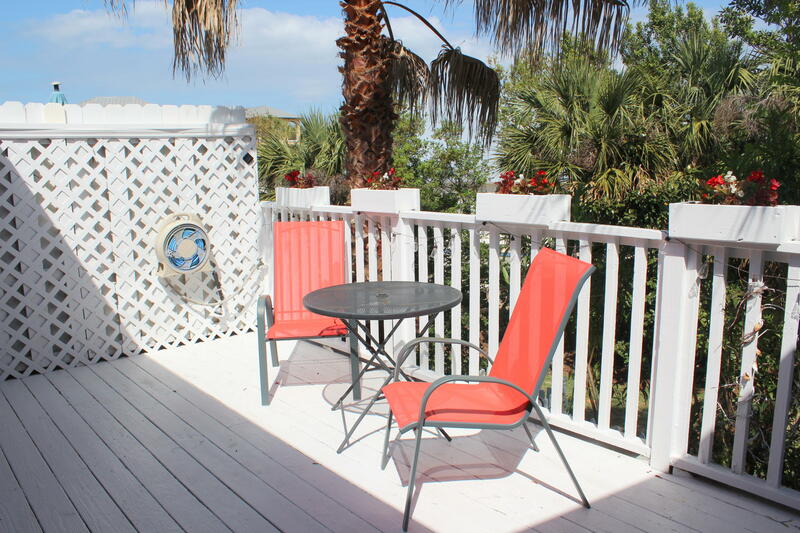 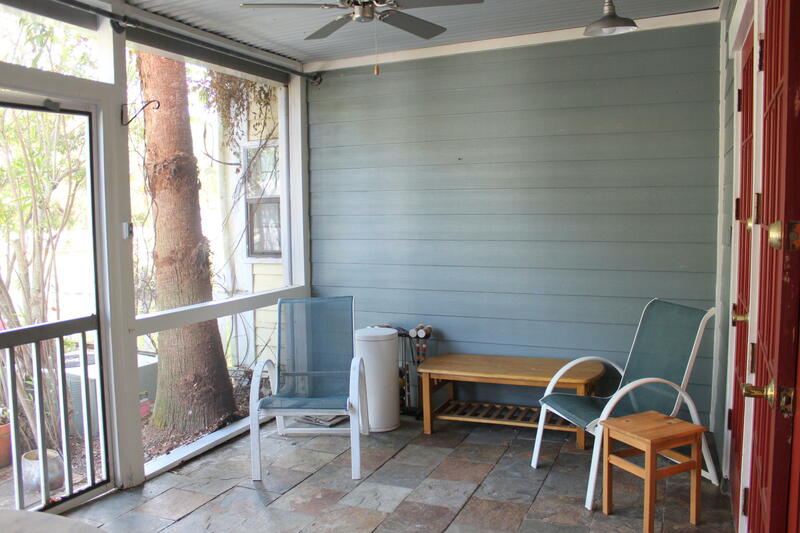 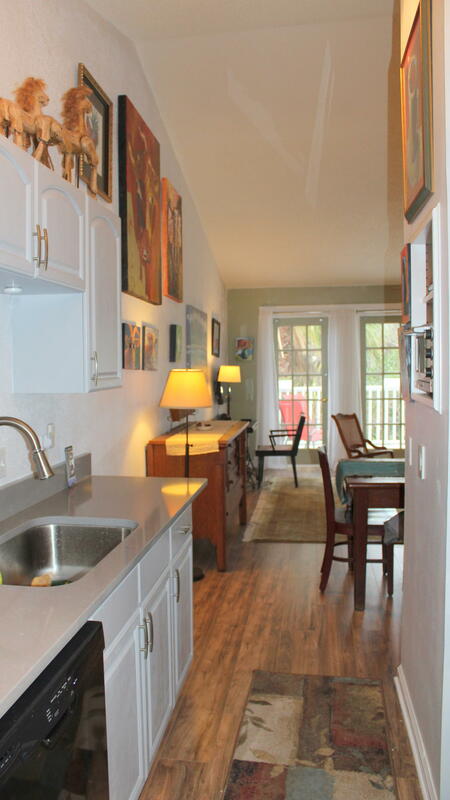 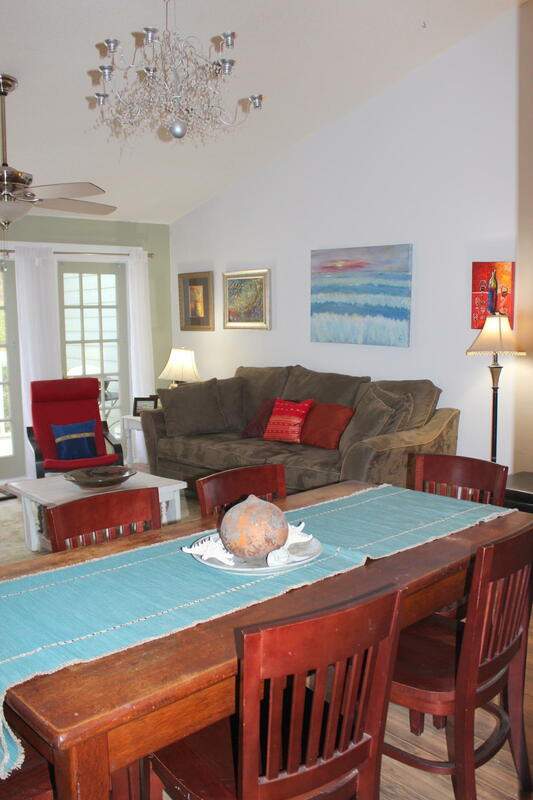 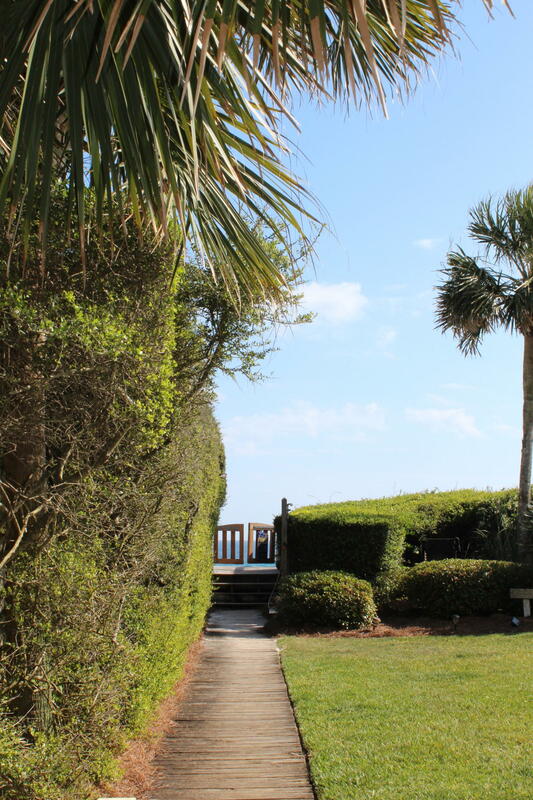 Relax on one of 3 porches - one with a view of the Gulf! 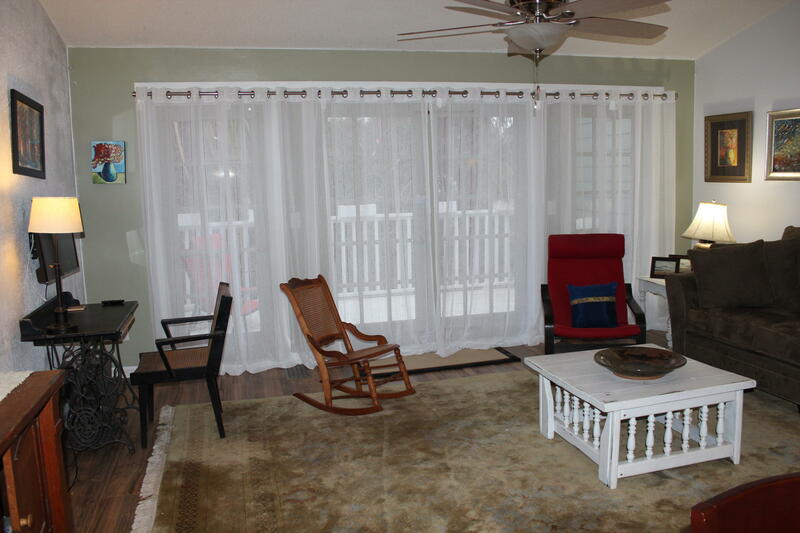 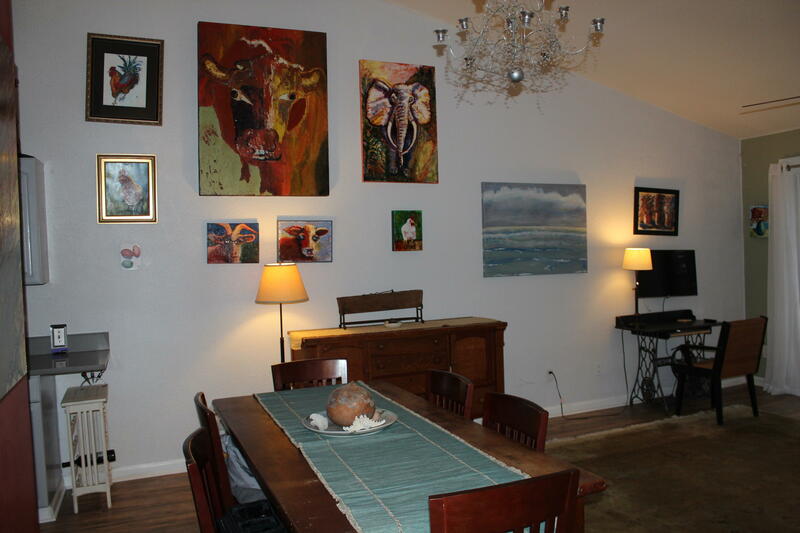 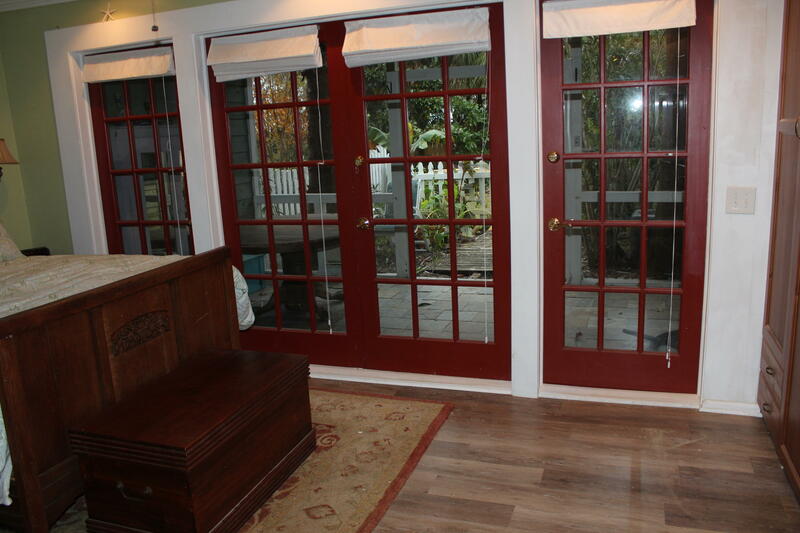 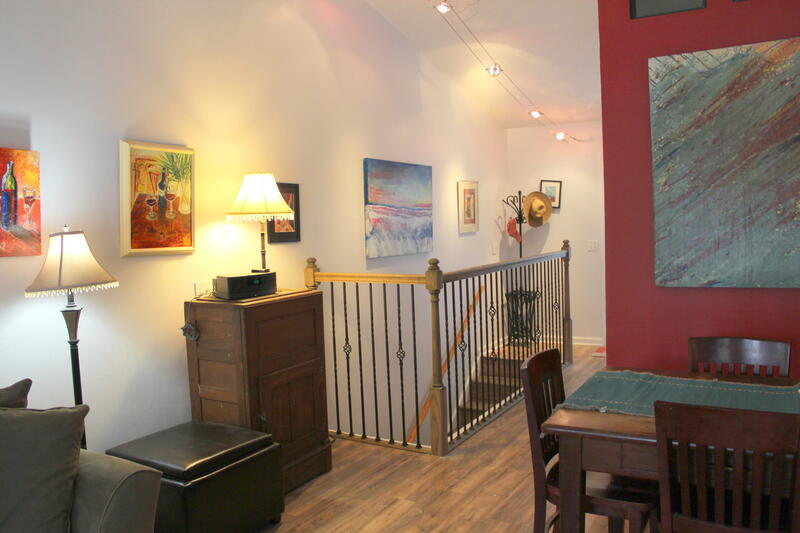 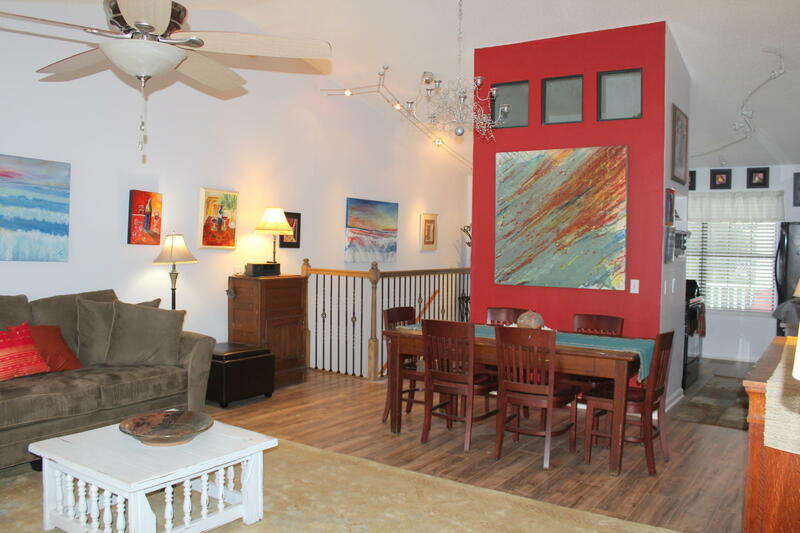 Large great room with a large open porch with views of the nicely landscaped back yard and common area. 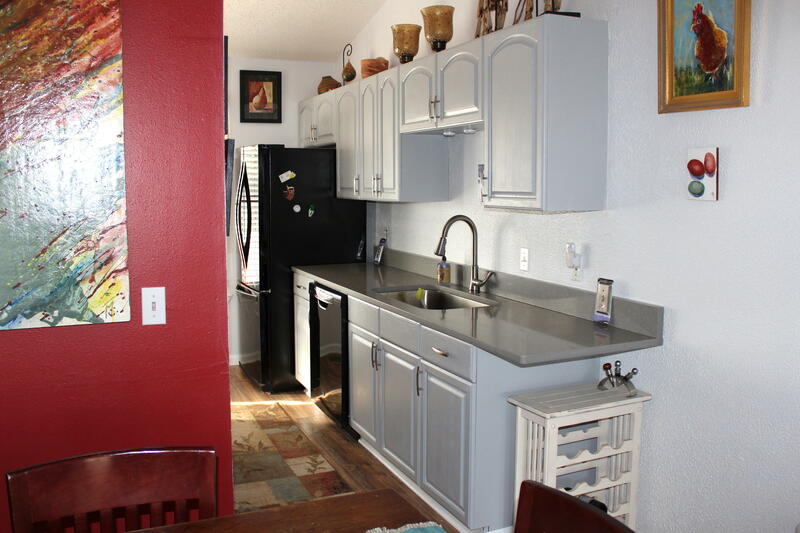 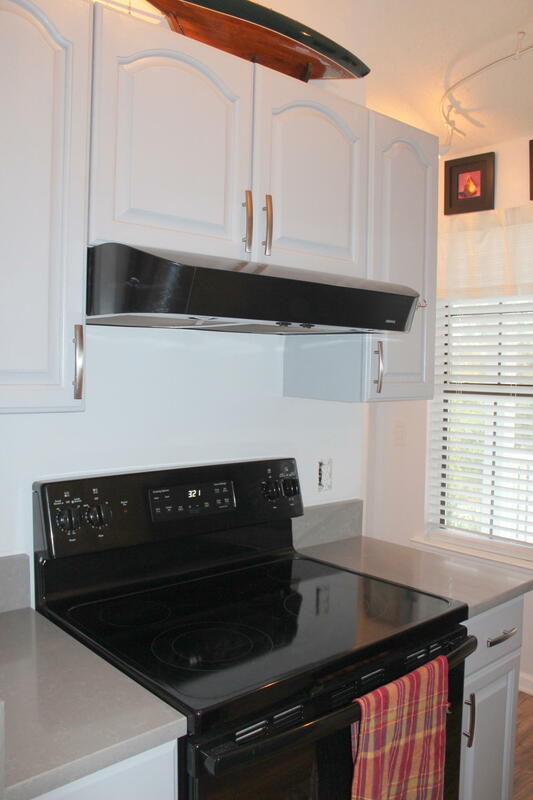 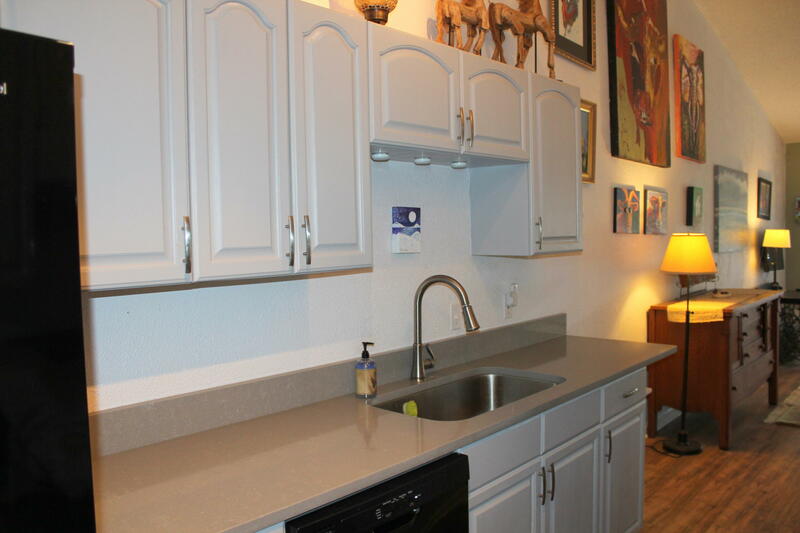 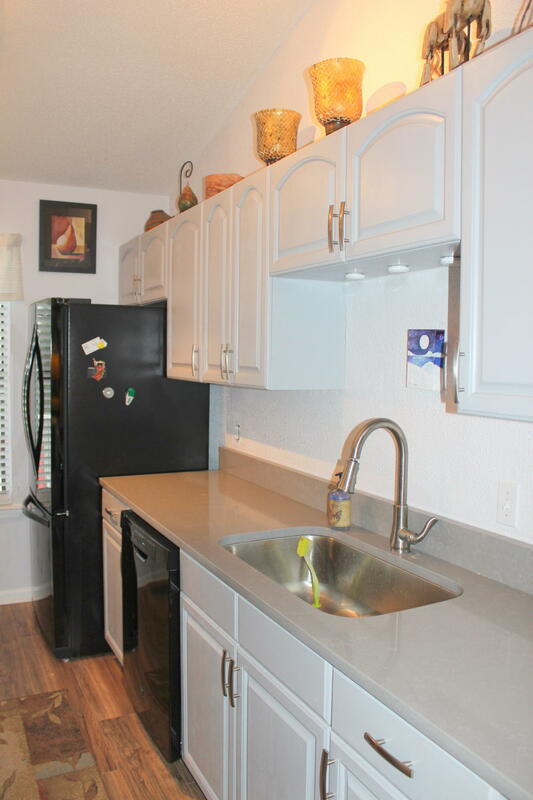 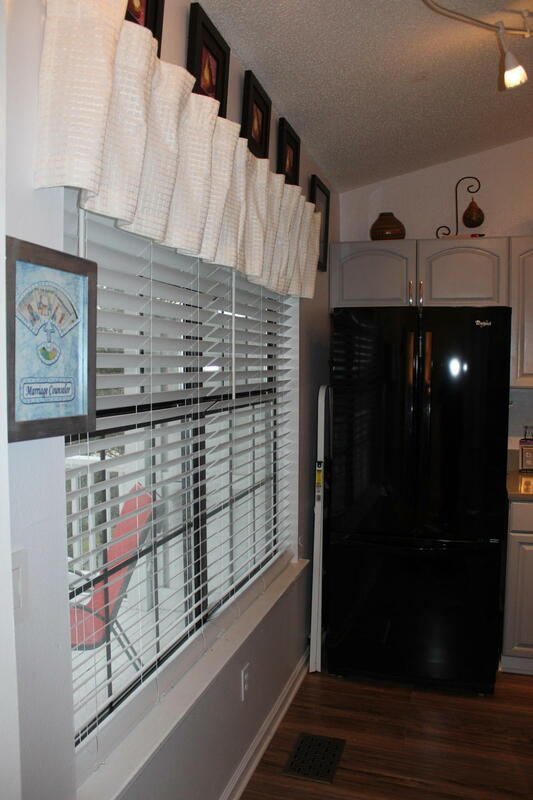 The kitchen cabinets are repainted and there is a beautiful Quartz counter top to compliment the new appliances. 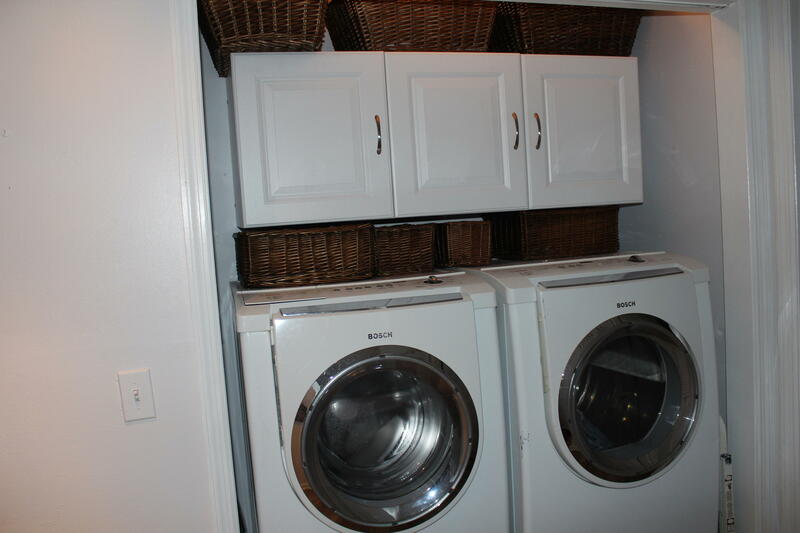 Instant hot water heater, new Bosch washer and dryer. 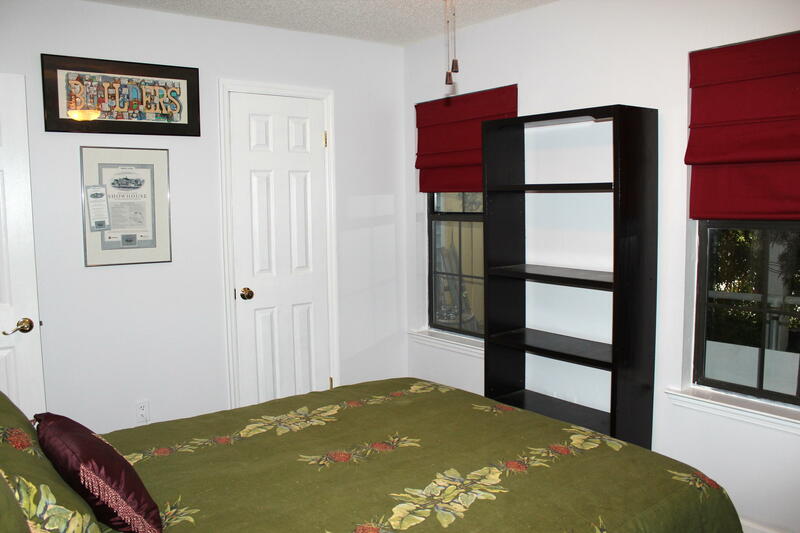 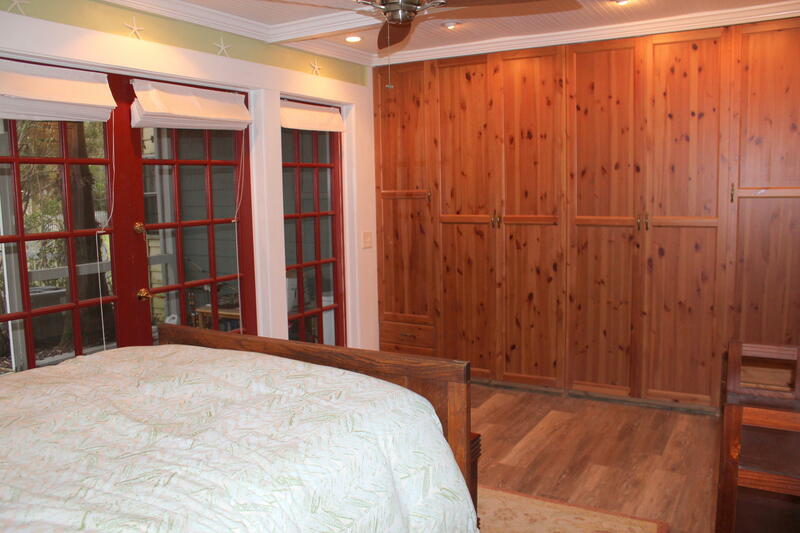 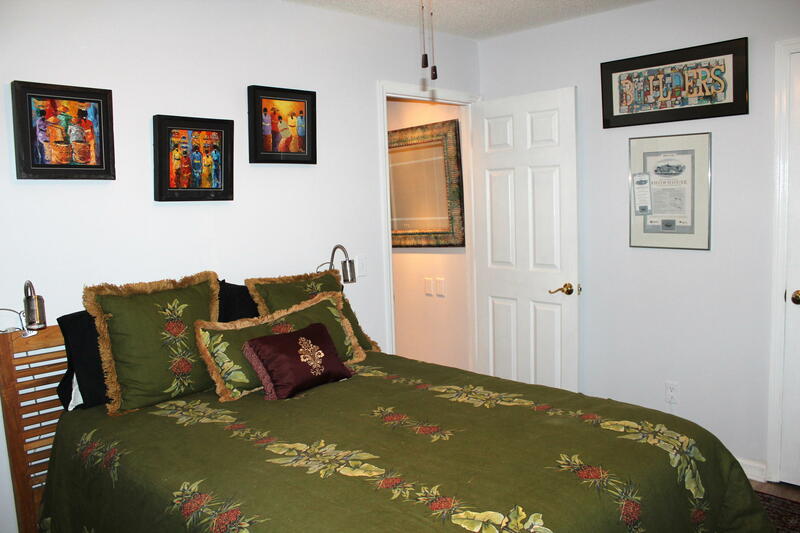 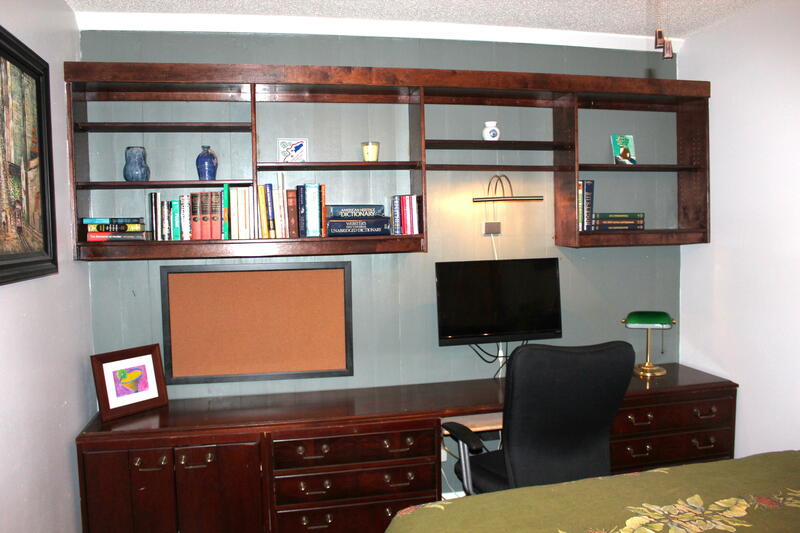 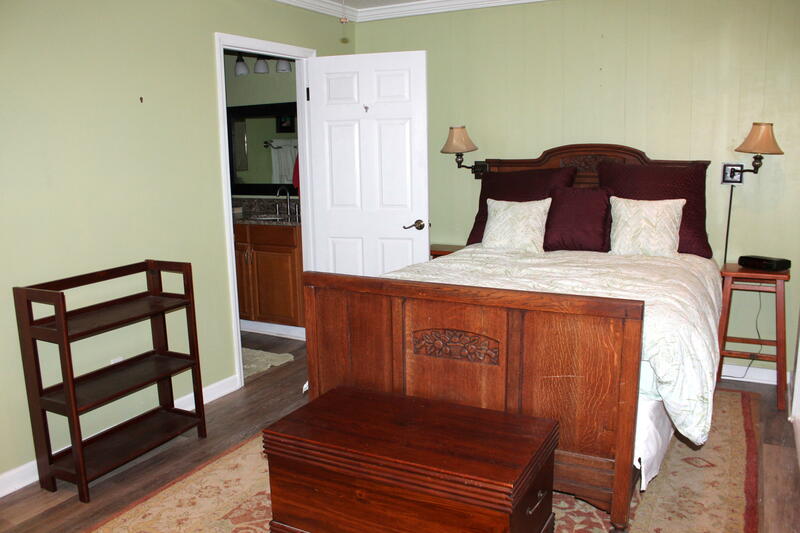 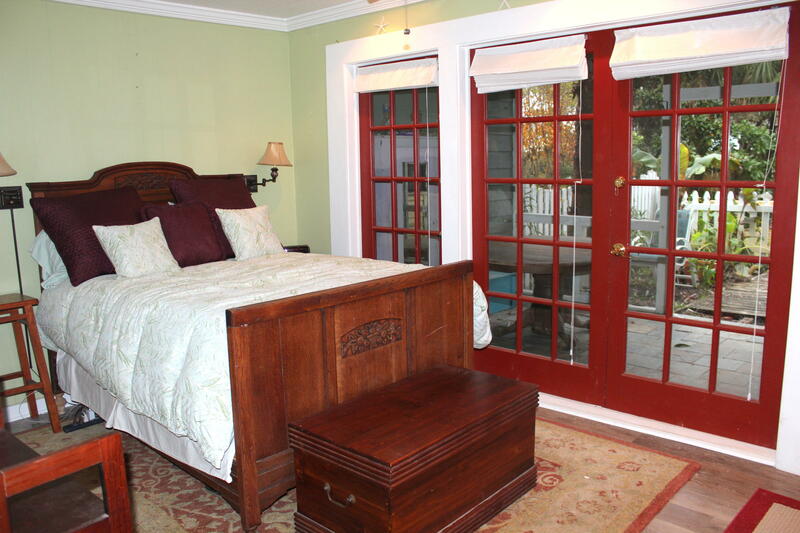 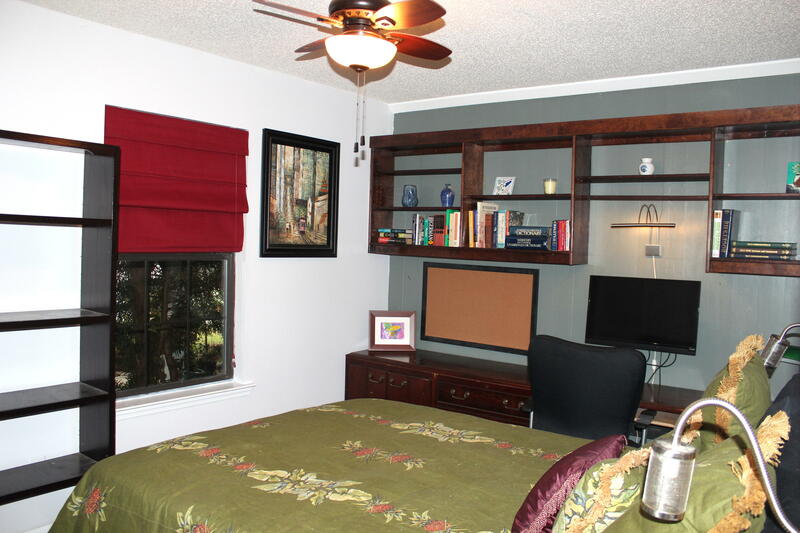 Bedrooms are downstairs with a covered porch off the master. 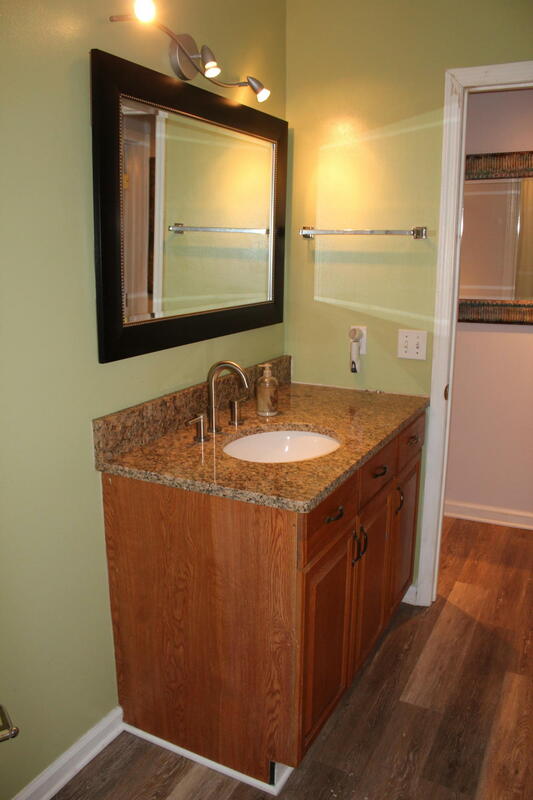 The bathrooms have new faucets and counter tops. 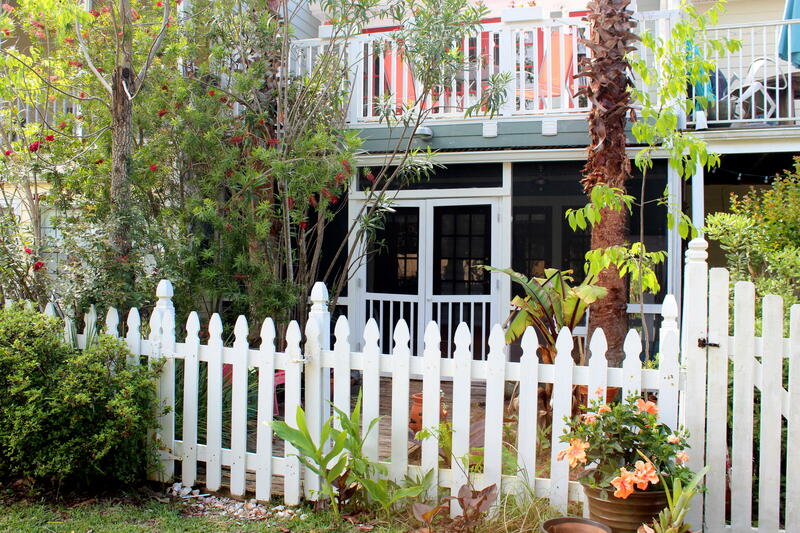 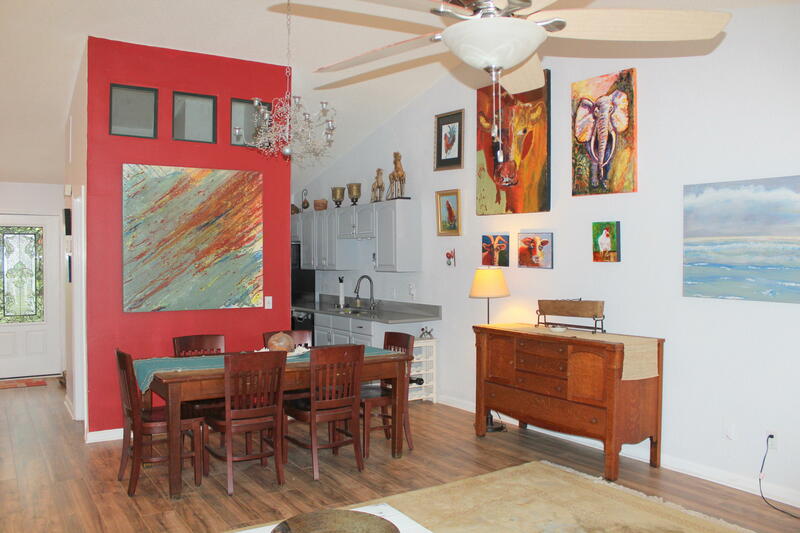 Never been rented but great potential - close to Alys and Rosemary Beaches, dining and shopping. 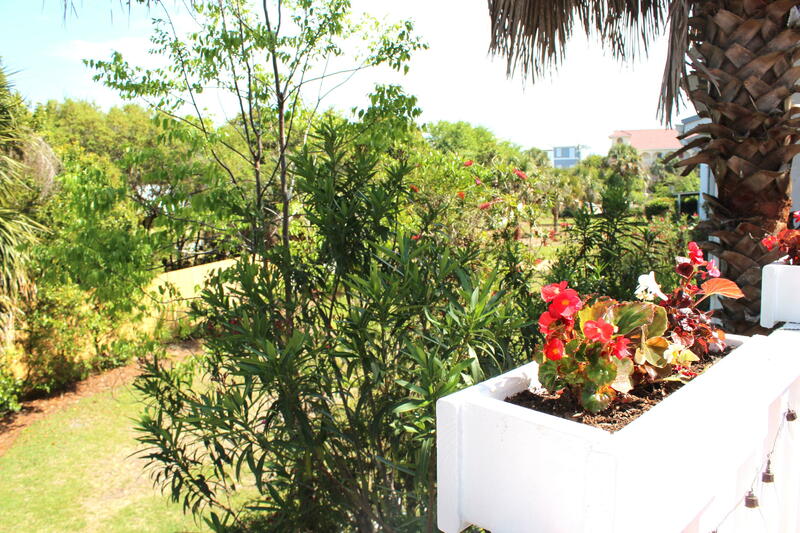 Relax and enjoy!